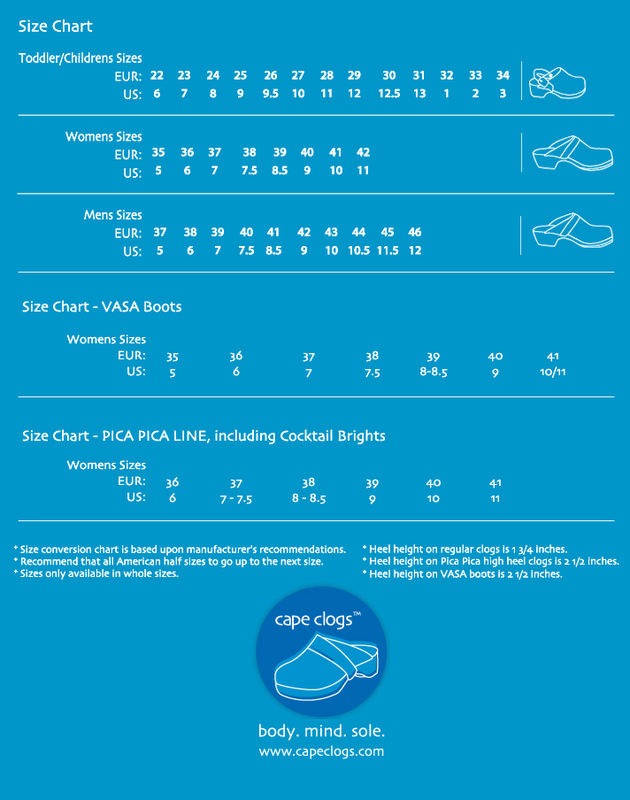 Cape Clogs has expanded our line to include soft suede styles with braided straps. Cover your toes in soft suede. 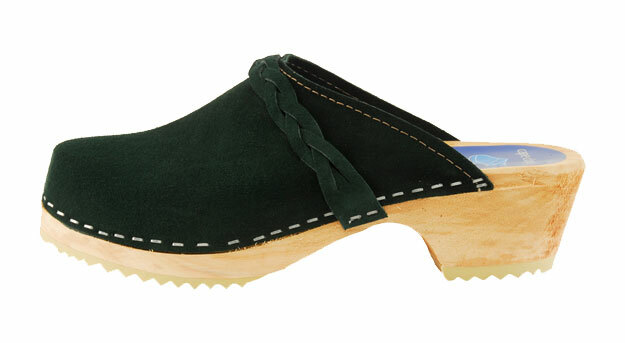 These forest green suede clogs, including braided strap and alder wood soles, are great for those cooler days of fall and winter.